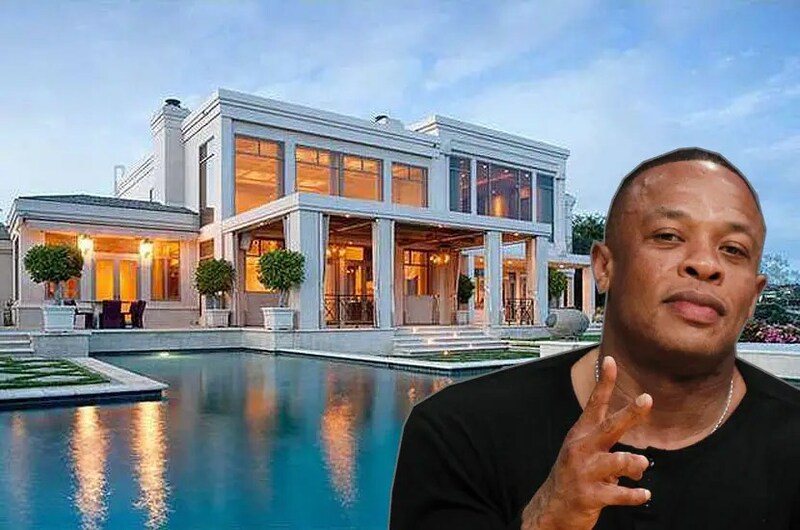 The celebrity news website TMZ is reporting that rapper, producer, and Beats Electronics tycoon Dr. Dre has sold his Los Angeles home for $32.5 million. Dre bought the six-bedroom home in December 2011 for $15.4 million through a trust, according to property records. He listed the property for $35 million in June. The mansion spans 9,696 square feet and overlooks downtown Los Angeles from the Hollywood Hills. The music mogul bought Tom Brady and Giselle Bündchen’s Brentwood, California, home for $40 million in May. His new house will have a moat, terraces, and an infinity pool. Apple announced in May that it would buy Beats Electronics for a whopping $3 billion. The rapper and entrepreneur is worth a reported $800 million after the deal. el contenido enojo de tu agravio. tu temblor insólito y milenario. el ígneo misterio que te habitaba. ¡Qué rapto de violencia sangrante en tu regazo! su increíble aullido exhalando a nuestro asombro! Sí ni siquiera Dios redujo la amarga dimensión de tu respuesta. garras tus candentes, extendidos brazos. sólo presa ya de tu incontenible furia.